Even though we’ll see Chadwick Boseman don the Black Panther costume for Captain America: Civil War, we have to wait another two years for the character to get his own solo movie, but Marvel Studios are already gearing up for the Phase Three release, announcing that Creed director Ryan Coogler will be taking the helm. Coogler’s name has been rumoured for a while now with the project, especially after the critical and commercial success of Creed, and if he can bring a fraction of the invention and emotion he brought to the seventh Rocky movie, he is a fantastic choice for the project. This does, however, put his involvement with the Creed sequel, given a tentative release date of November 2017, in jeopardy, with Black Panther set for release on February 18th 2018. The director role for this movie has been one that has been greatly debated over the last few months. Selma director Ava DuVernay was in talks to take the job, but both she and Marvel Studios amicably parted ways over how to approach the movie, with DuVernay realising it “really wasn’t going to be a Ava DuVarney film”. We’ve been hearing more and more of Marvel Studios exerting their power over their movies in the last year, Joss Whedon has famously said he’s done with the MCU after Age of Ultron, but it is really to be expected from a massive studio who do have a game plan in mind with their output. 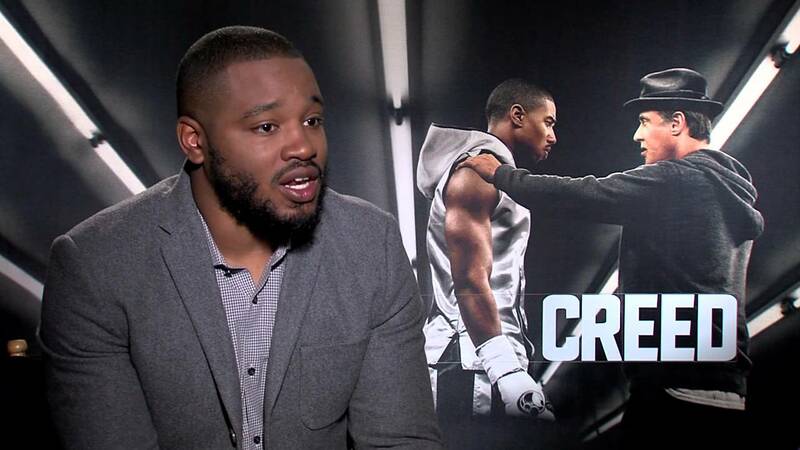 The trick is to get a director who can successfully marry their vision to the studios’, and given what he pulled off with Creed, another massive studio movie, Coogler could be the right fit.